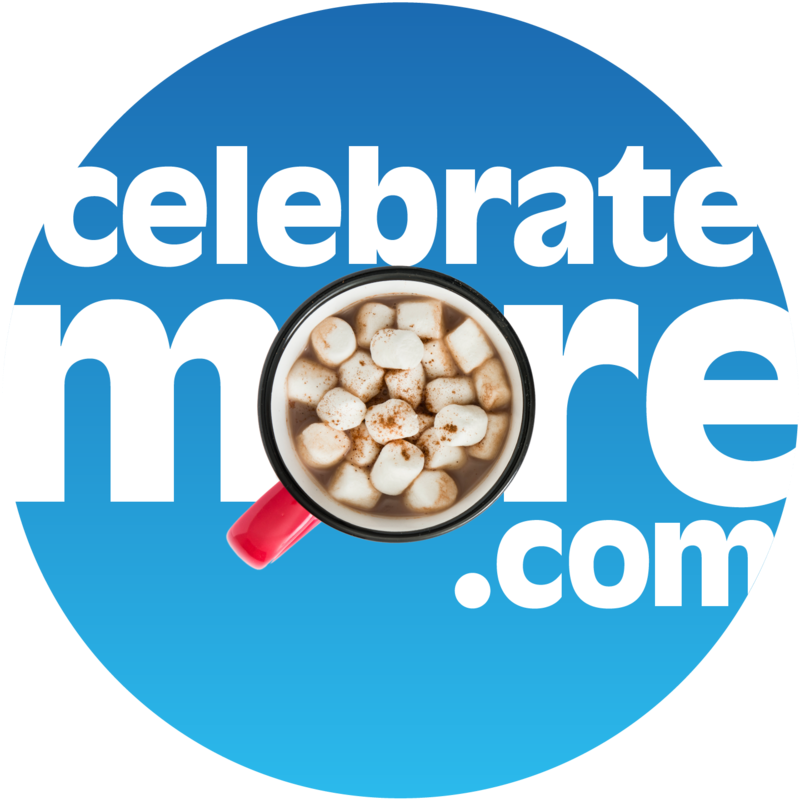 1.Wet rims of champagne glasses with water; dip rims into sprinkles. 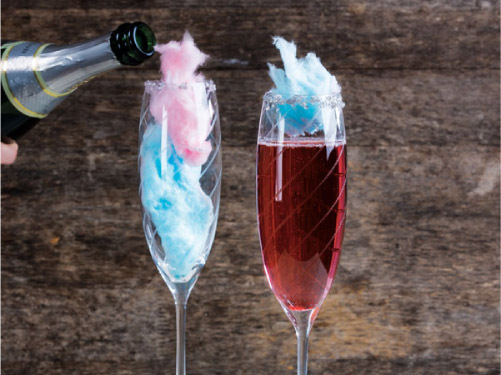 Fill glasses with cotton candy, then fill with Champagne. Finally, add a small cotton candy garnish.